The present book not only specifies as to what competencies distinguish a superior performer from an average performer but also gives the reader an idea for assessing the roles and competencies for various jobs. The author has made an effort to distinguish between the core, specific and versatile competencies of both- the administrative services and the corporate sector. Nevertheless, the findings of the study could assist RPSC to select new recruits on the basis of established competencies. The results of the established competencies will definitely bridge the gap between the educational institutions and coaching centres so that the aspirants for the administrative services are trained for required set of competencies thus, assisting the RPSC with a vast pool of candidates with desired competencies. 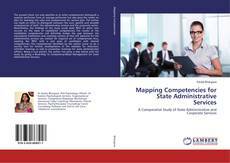 The competencies identified by the author prove to be a worthy tool for further developments of the modules for induction, refresher trainings as well as promotion trainings for state administrative officers. 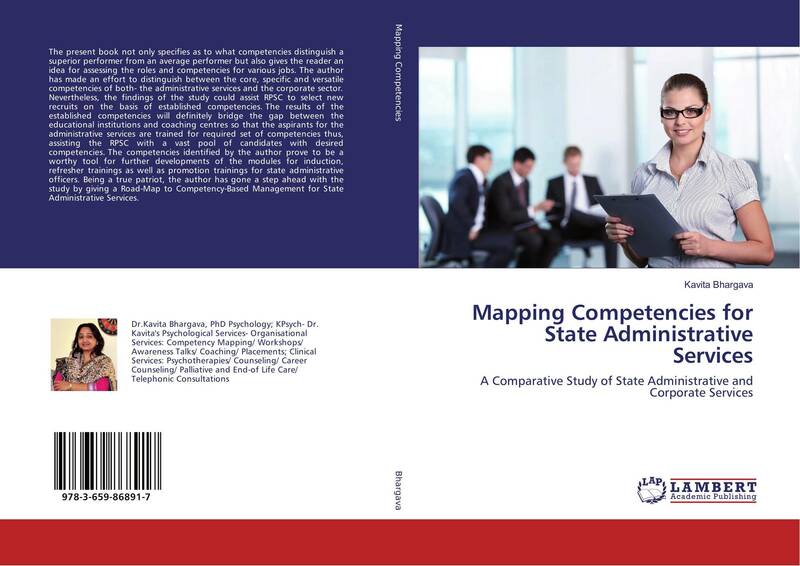 Being a true patriot, the author has gone a step ahead with the study by giving a Road-Map to Competency-Based Management for State Administrative Services.